It took Jamaica forty years to earn its first billion dollars through tourism and another seventeen years for the second billion. In 2017 tourism’s contribution to the Jamaican economy was a whopping US $3bn and in 2018 it reached to US $3.3bn. These figures highlight the rapid growth of tourism in Jamaica over the past decade. Over 4.3 millionn tourists visited the island in the past year. Most of the tourists however arrive for the luxurious beach resorts Jamaica has to offer. But Jamaica’s soul lies away from the resorts and the beach in the coffee plantations, reggae pop and Bob Marley and in the natural highs of mountains. 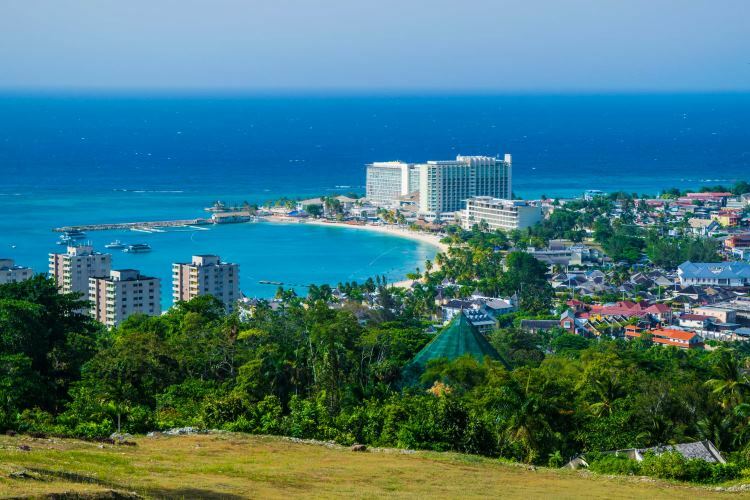 The travel trends of 2019 will attract even more tourists to Jamaica to see its real beauty. Here is a list of factors that we think will boost tourism in Jamaica even more. The land that was once home to the Caribbean pirates seems to have no traces left of that history now. But the colonial past of the country is reflected in the stylish British architecture which is a common sight throughout the island. There are many National Heritage sites worth visiting and an idyllic trip to Noel Coward’s villa near Port Maria should definitely be on your list. There is no better place to know about Jamaica’s rich culture and history than the National Gallery. The artwork depicts the development of the Jamaican culture through thousand years and also features the impact of colonialism on its history. From dusk till dawn this capital city’s streets are jumping to the tune of reggae music. If you want to experience the rhythm of Jamaica then Kingston is the place to be. The city has a captivating soul and a certain allure to it. Some major establishments like the Bob Marley Museum and the Peter Tosh Museum will beguile you in a manner the comfy resorts can’t. There are various dance halls throughout the town where you can enjoy with your loved ones. Then there is the Trench Town Culture Yard where you can experience the country life of Jamaica. 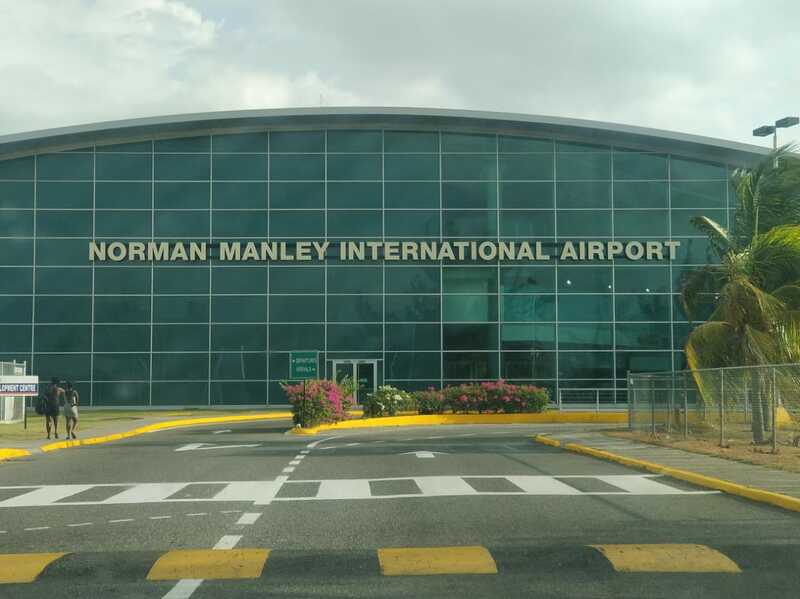 And with the newly opened expressway that connects the capital to Ocho Rios tourists can easily visit Kingston and the beaches in no time. Cannabis tourism has been on the rise in Jamaica since its legalization. And it is safe to assume that every tourist who visits Jamaica for holidaying wishes to venture into the world of Bob Marley. After all, the herb inspired many a great tracks created by the legendary artist. Many dispensaries have been opened throughout the country that offer cannabis based products where you can just relax and enjoy the high. Kaya is one such dispensary just outside Ocho Rios. But if you are looking for a more secluded place away from the hustle Coral Cove is the place for you. It is a cannabis retreat with a waterfront cove in a remote area in Little Bay.